The Tenant-Landlord Commission hears grievances and facilitates disputes between tenants and landlords, advises the Count Board on policy and programs and proposes legislation for the County Board’s recommendation to the General Assembly. The Commission has nine members appointed by the County Board for three-year terms. There are three representatives from each of the following groups: tenants, landlords and public interest (home owners who do not own rental property). Meetings start at 7:00 p.m. in the Azalea Room – lobby level (unless otherwise noted) in the main lobby at the Ellen Bozman Government Center, 2100 Clarendon Blvd., Arlington, VA 22201. Public Comment: The Tenant-Landlord Commission welcomes public comment related to Tenant-Landlord issues. Organizations providing testimony on behalf of a landlord or tenant(s) shall provide the Commission with at least three (3) days’ advance notice as to the nature of the complaint. If the organization intends to distribute documents, the organization shall provide these documents at least three (3) days before the Commission meeting. If an interpreter is requested/needed and the organization intends to distribute documents, the organization shall translate the document into the language for which an interpreter is being requested or needed. Submit this form to sign-up to speak at an upcoming meeting. 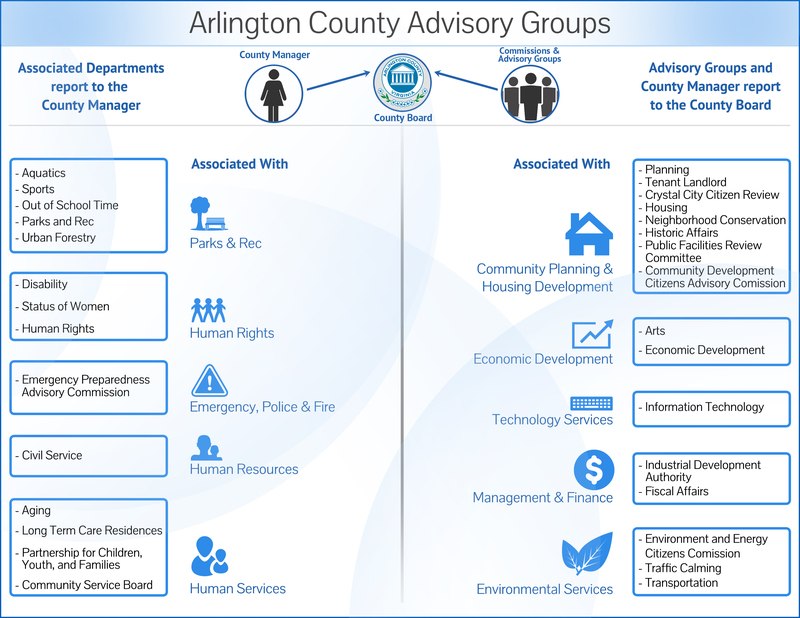 Community Planning, Housing and Development Dept.